Please join Education Credit Union for our Fraud/Identity Theft Seminar, exclusively for the University of Waterloo Staff Association. 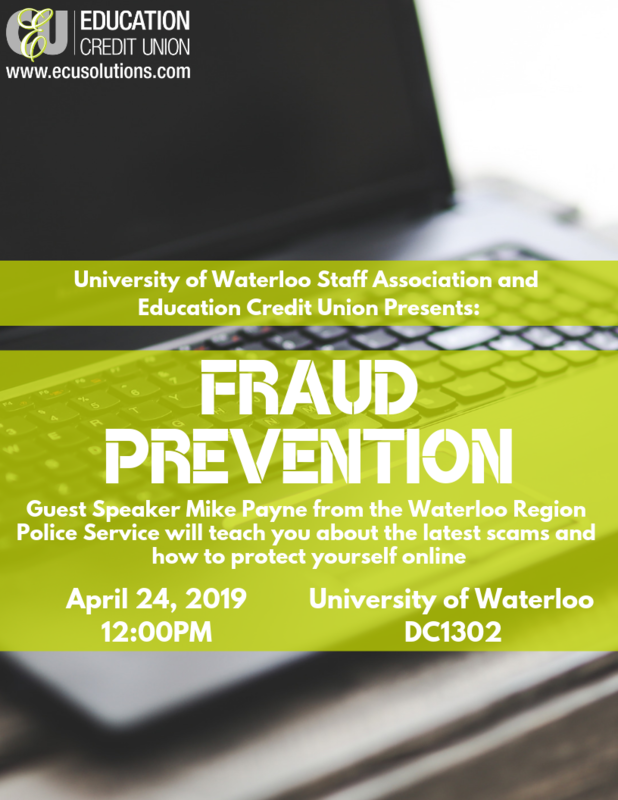 Detective Michael Payne, from the Waterloo Regional Police Service Investigative Fraud Unit, will be speaking on the latest scams, how to protect yourself online and more. We hope you can join us for this topic! Join your UWSA peers at a PRIVATE SCREENING of this blockbuster movie! 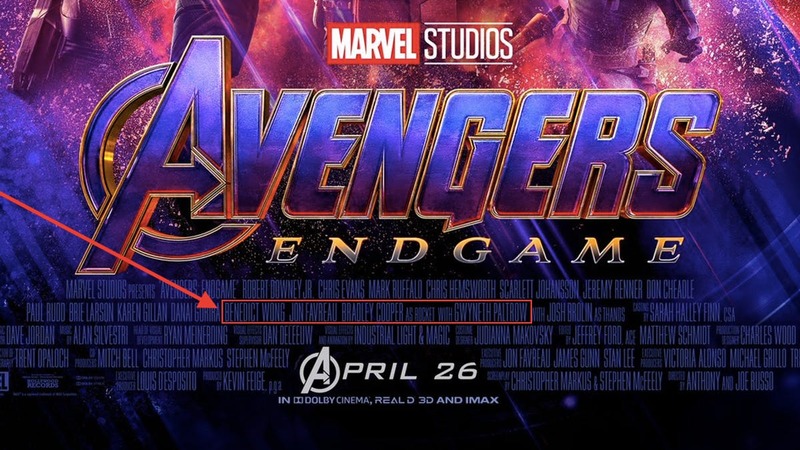 Sunday, May 26, 2019 at 1:00 p.m.
New location! Best ever 9-hole best ball golf tourney! Register today for our 6th annual UWSA Golf Social Tournament! Thursday, July 11, 2019 at 3:00 p.m. Cost includes 9 holes of golf, golf cart, dinner, prizes and loads of fun!